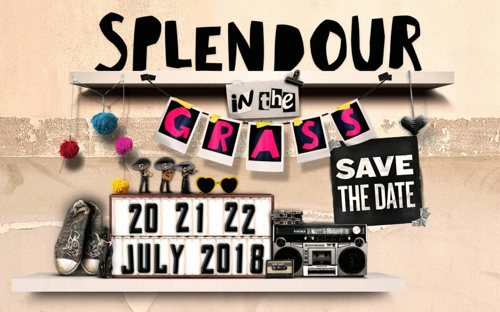 Splendour in the Grass 2018 dates have just been announced. SITG 2018 will be held from the 20th to the 22nd of July 2018! Save the date and book your accommodation early. We will book out fast. This entry was posted on Tuesday, January 23rd, 2018 at 8:31 am	and is filed under Planula News. You can follow any responses to this entry through the RSS 2.0 feed. Both comments and pings are currently closed.